The TFOCA-XBT4™ is the next logical step, integrating expanded beam technology into the most popular harsh environment fiber optic connector in the world. The THDM is a MIL-PRF-28876 derived mechanical transfer (MT) rugged fiber optic connector for military and aerospace applications. The CTOS is an expanded beam connector and a hermaphroditic 2 & 4-channel optical interface. This technology uses a collimating lenses. 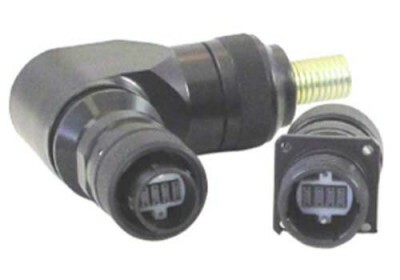 The AFSI TACBeam® - MIL-PRF-83526 Qualified is hermaphroditic fiber optic connector, allowing the concatenation of multiple cable assemblies to support varying distance requirements. 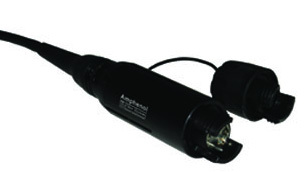 The Amphenol AXOS fiber optic expanded beam is a miniature, hermaphroditic and cost effective alternative to other expanded beam connectors.